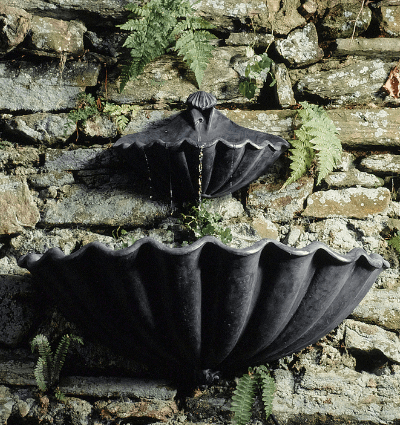 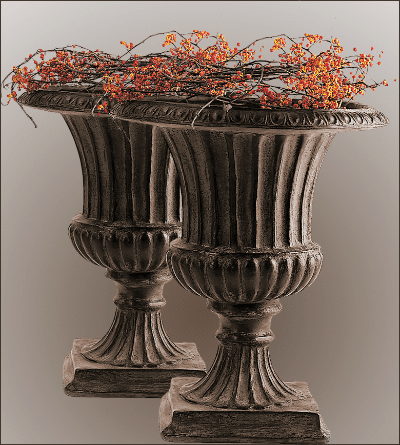 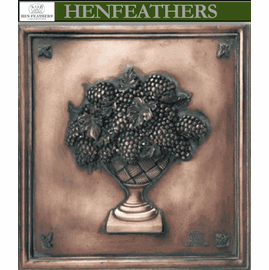 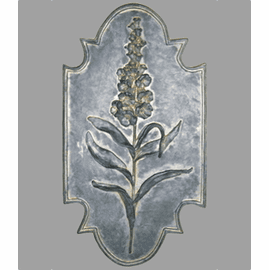 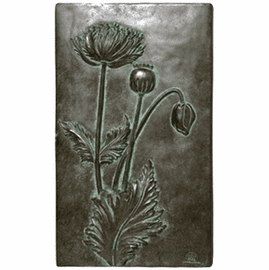 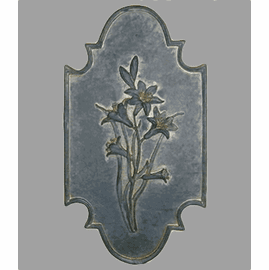 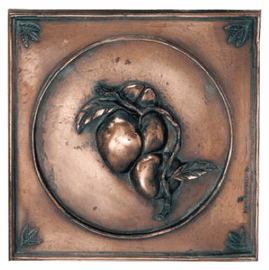 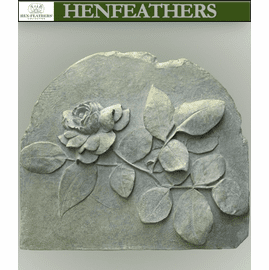 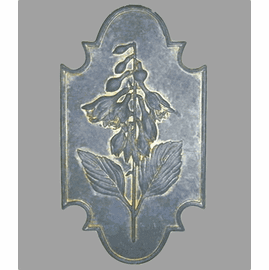 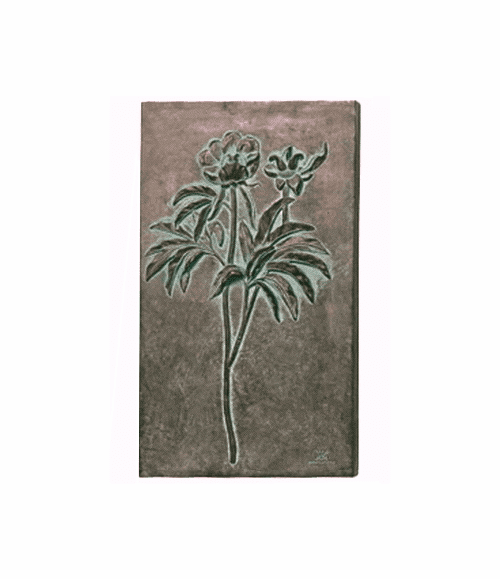 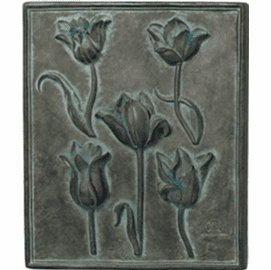 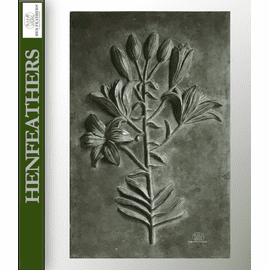 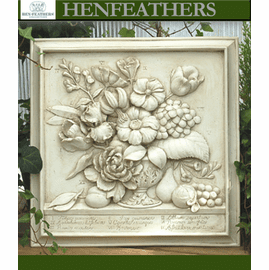 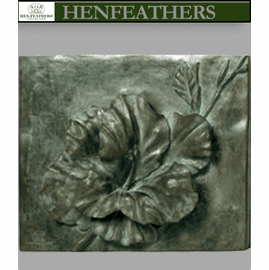 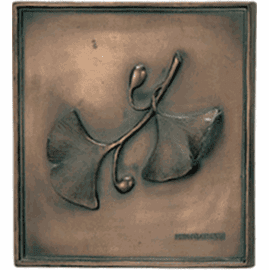 Wall decor bas relief, study of Peony Stems in our Antique Aegean finish. 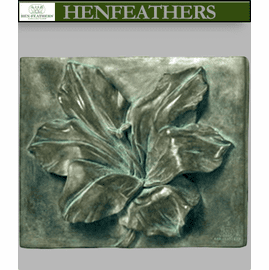 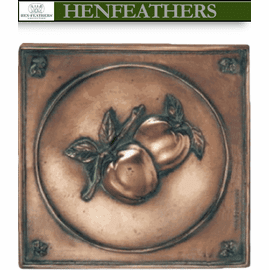 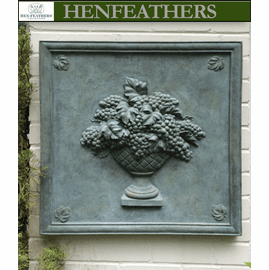 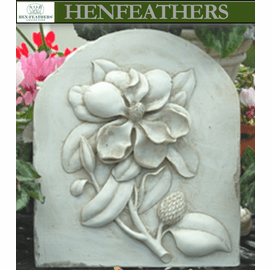 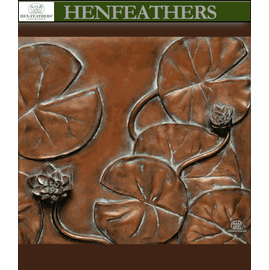 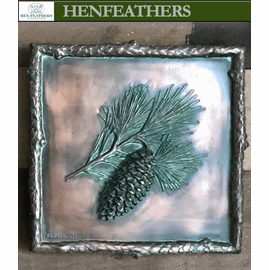 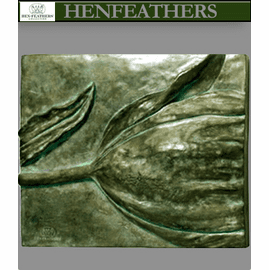 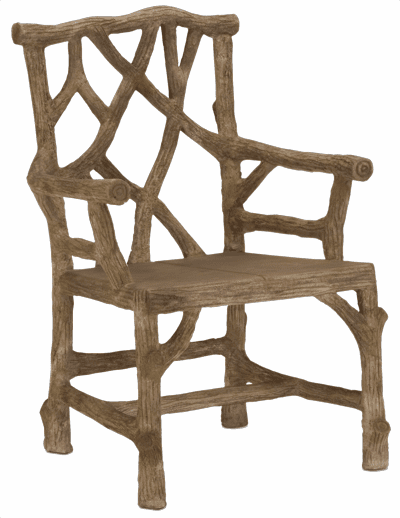 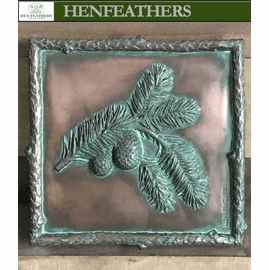 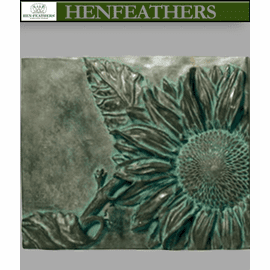 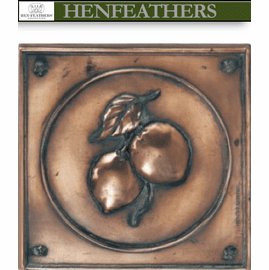 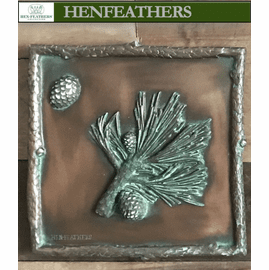 Part of our Hen-Feathers Original Botanic Garden Collection. 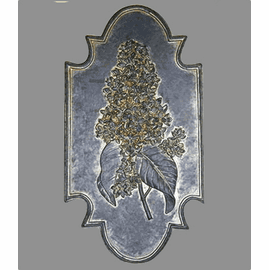 24"H x 14'W.